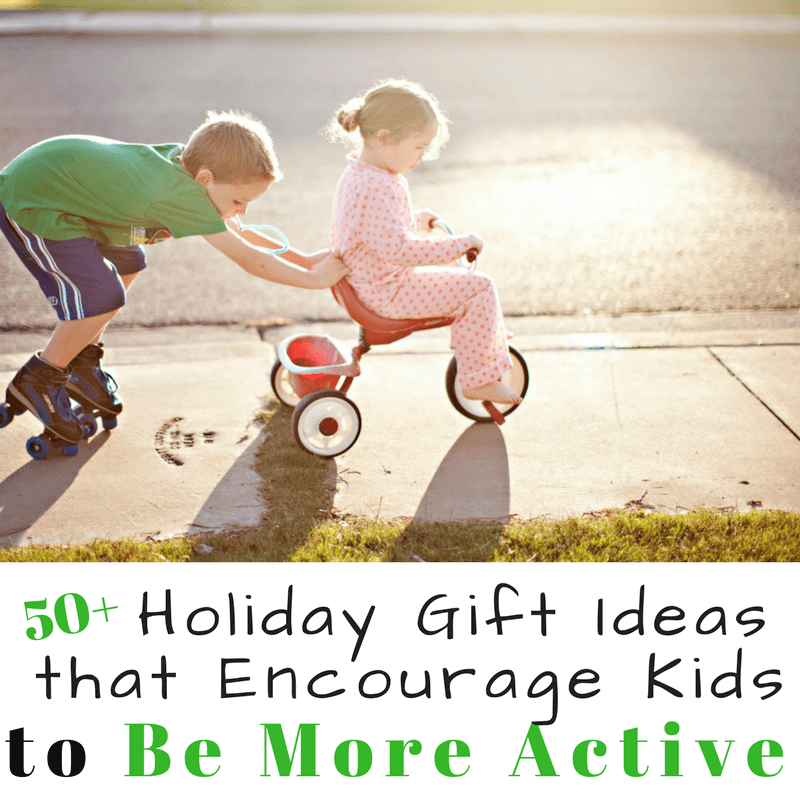 Need creative holiday gift ideas for kids that will encourage them to be more active outside? 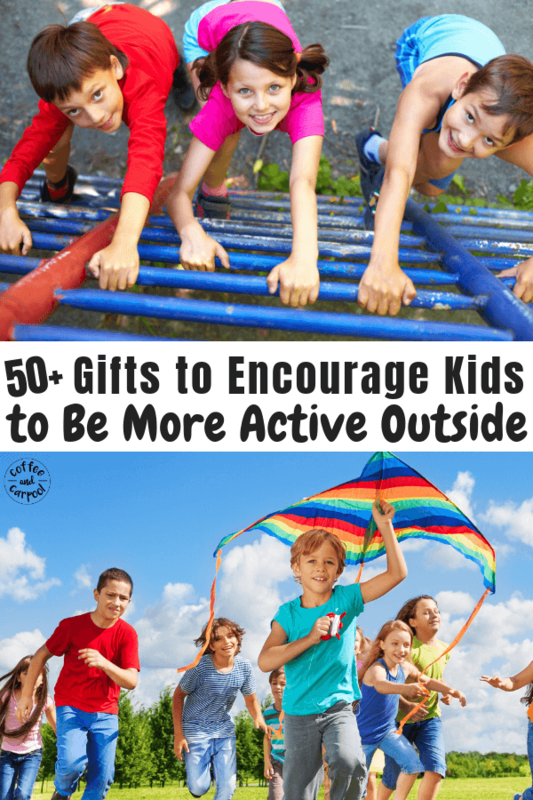 You need this list of over 50 holiday gift ideas to get kids to want to go outside to play and burn off their energy. “But Mom, I’m bored,” my son whined. As soon as screen time is done, my kids all of a sudden have no idea how to entertain themselves. “Go play outside,” is almost always my solution to their boredom problem. Even in the winter. Even in the rain. Getting fresh air tends to shake off their crabby moods. Jumping and running and climbing makes them happier and healthier. And as an added bonus, it exhausts them for bedtime. Heading outside, playing outside, just simply being outside has a laundry list of positive benefits that are backed by science. But how do you encourage kids to go outside and play? 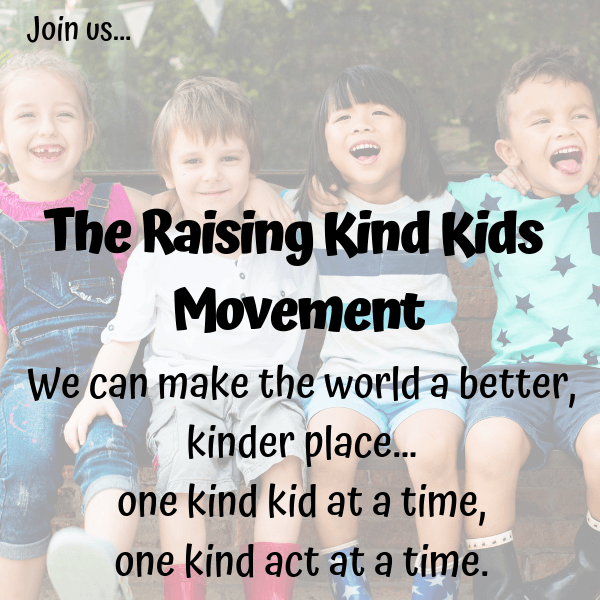 You encourage kids to get more active by giving them gifts that encourage them to go outside and stay there happily. 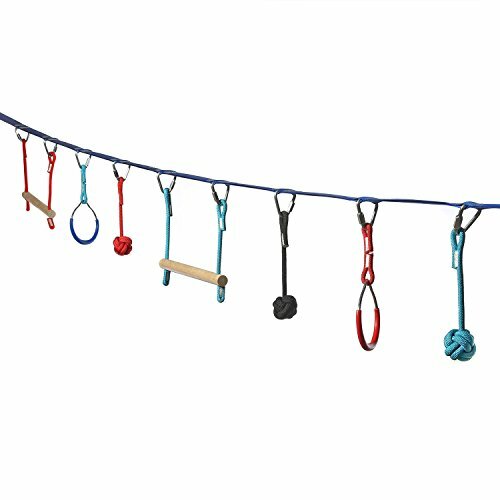 Gifts that get them excited to be outside. 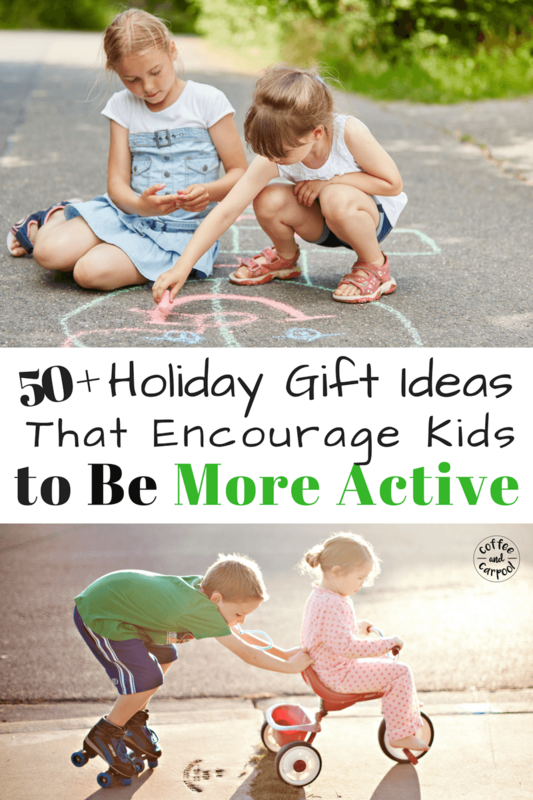 Here are over 50 holiday gift ideas for kids to encourage them to get active, play outside, and burn off energy. 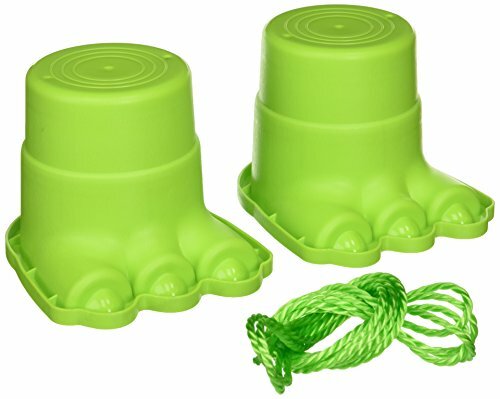 Monster Feet-My kids love to walk around the backyard on these monster feet finding their balance. And when the weather is too rough, these are fun inside too. 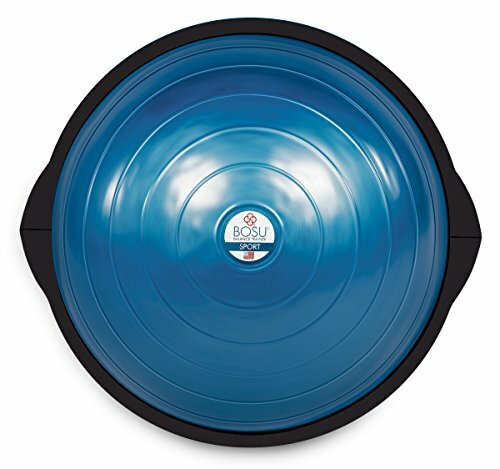 Bosu Ball- This is really adult exercise equipment you’d find in a gym, but we use ours a little differently. 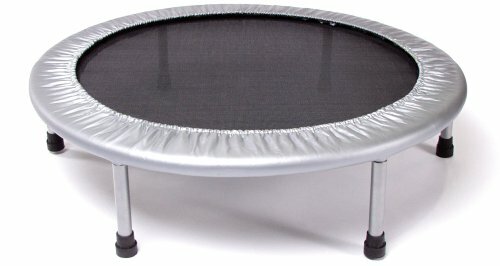 My kids jump on it, bounce on it, balance on it, and sit on it. If they’re feeling super balanced and ready for a challenge, they flip the bosu upside down and balance on the ball part of it. As an added bonus, I can workout on it when my kids let me have a turn. 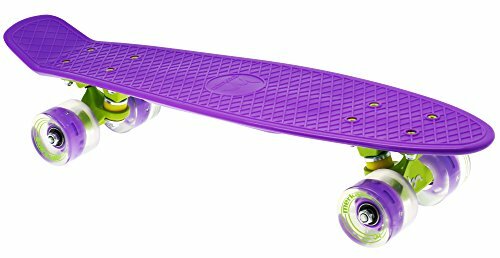 Balance Board– Here’s an alternative to a bosu ball that encourages kids to use their core strength and balance. 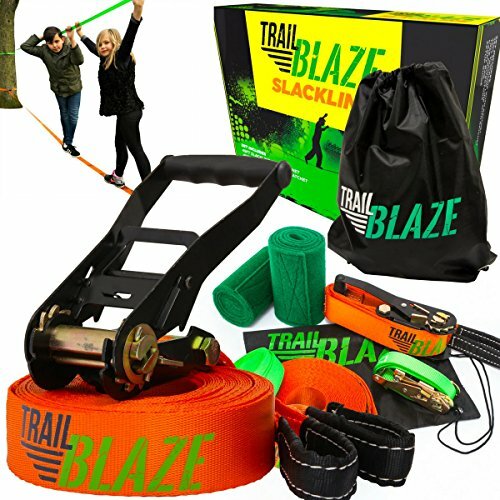 Slack Line– My neighbor had one of these in their backyard and my son was obsessed. 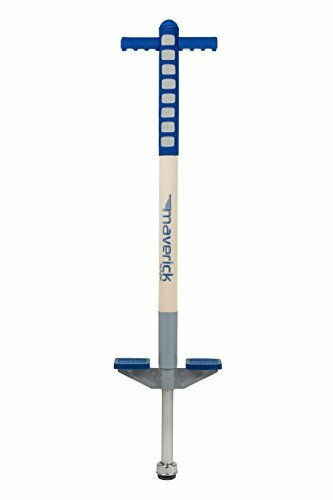 Tight rope walkers can practice just a foot off the ground to find their inner circus performer. 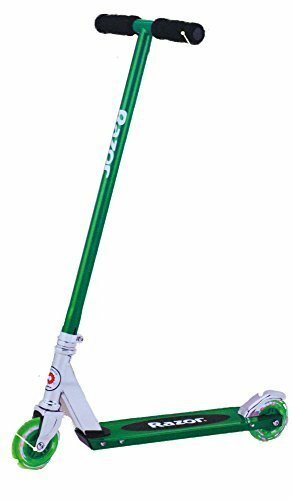 Pogo Stick– An old school toy that my son became obsessed with. Again, he loves to jump and bounce, so this was a fun challenge for him. With the right helmet and practicing on grass, he got quite good. He now sets up obstacle courses for himself that he does while he’s on his pogo stick. 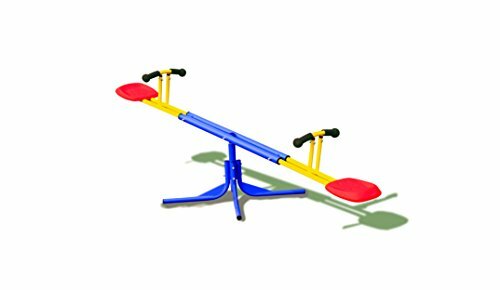 See Saw– I used to love see saws as a kid and they’re hard to come by at parks. 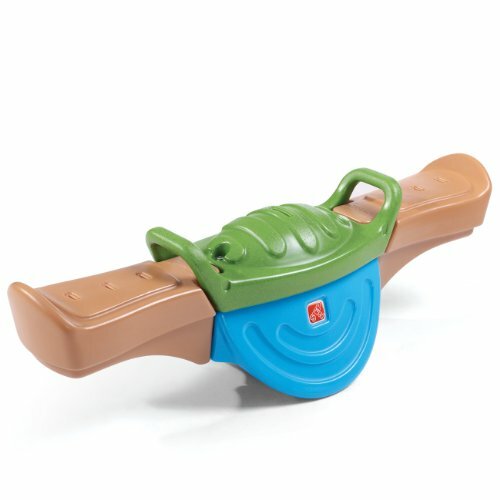 Give your kids a piece of your childhood by putting a see saw in your backyard. 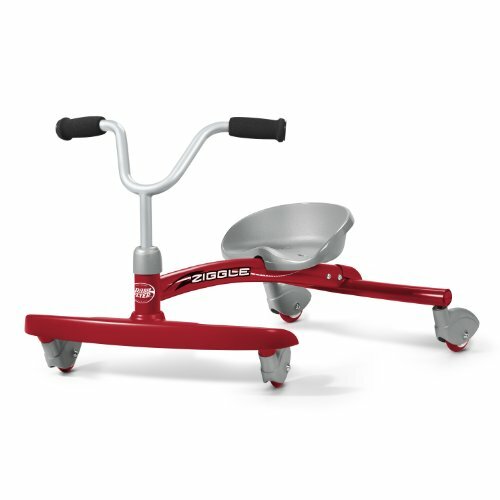 Scoot a Longs – These are great for early walkers and beginning walkers who are excited to be on the move! My youngest loved scooting around trying to keep up with her older siblings. 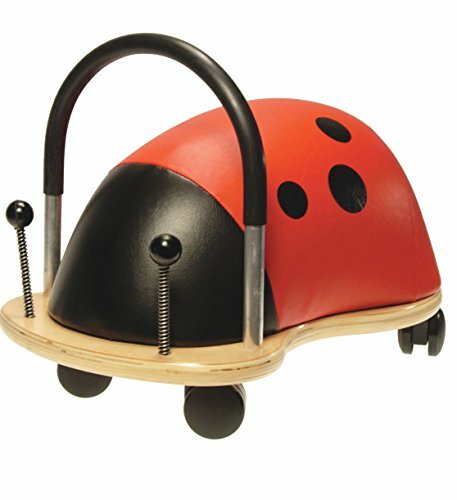 WheelyBug– My eldest had one of these sweet things and loved scooting around on it. 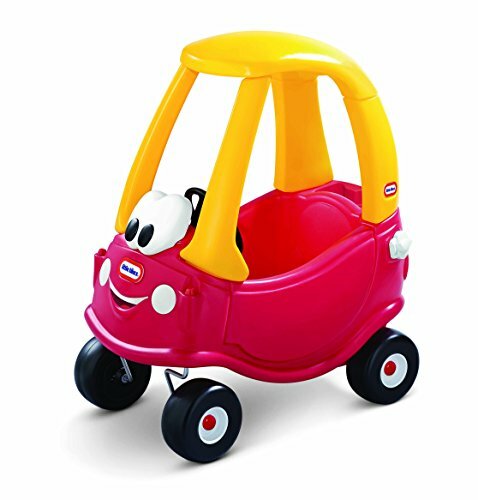 Little Tikes Coupe– These are perfect for one year old birthdays…my kids squeezed in their coupes until their knees hit the steering wheel. 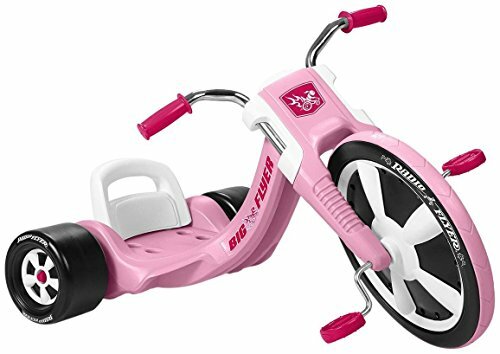 Radio Flyer Ziggle– Kids can’t peddle yet? This is a perfect way to get them moving. 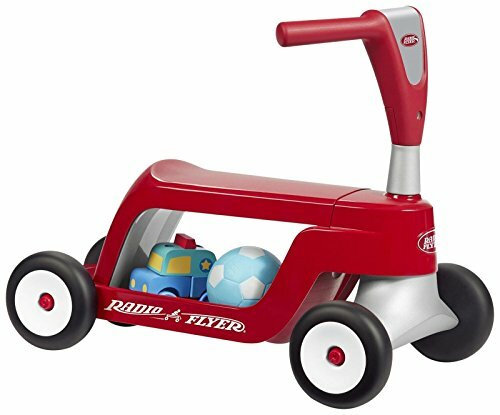 Radio Flyer Tricycle– The quintessential tricycle that seems to survive generations and generations of kids has survived because it is pretty darn perfect. My youngest had a purple one she loved. 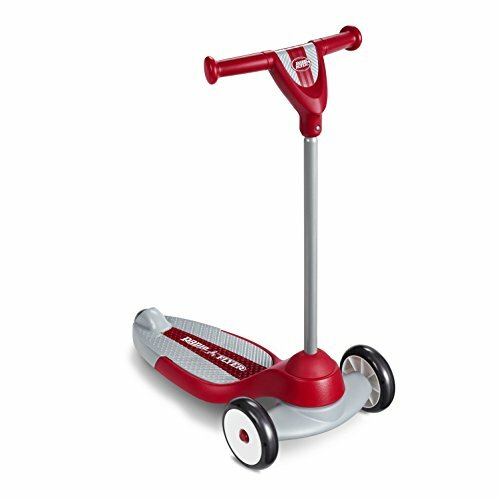 Beginner Scooter– All of my kids had a character scooter that they learned to balance on and ride. 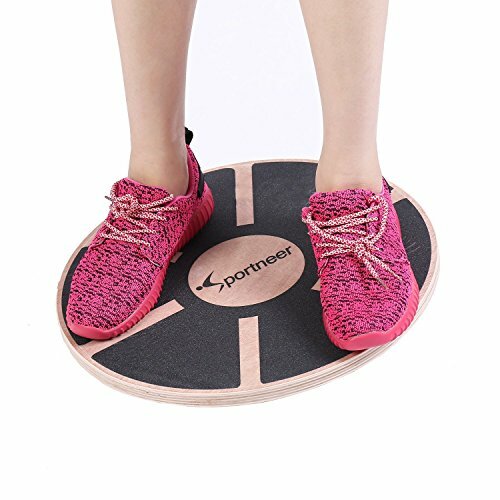 Perfect for neighborhood walks to give them the practice they need. 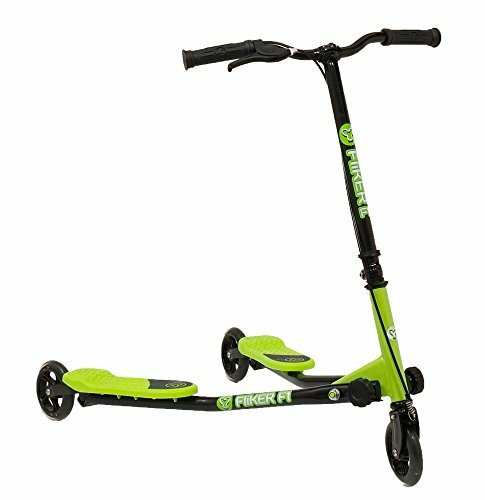 Light Up Razor Scooter– When my son upgraded to a big kid scooter, they had to have light up wheels because that just takes this to the next level of awesome. 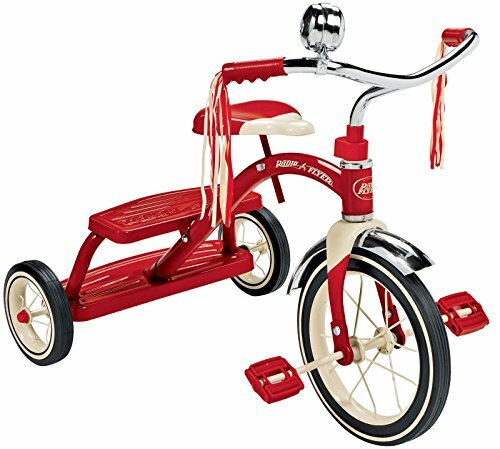 He rode that bad boy every summer night. 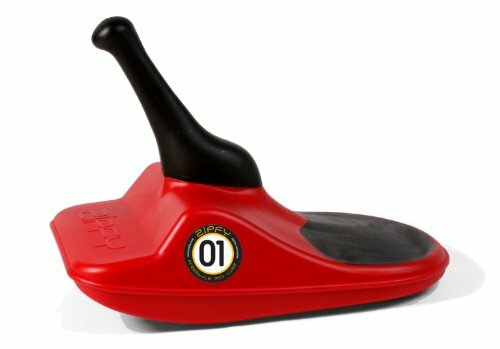 Y-Scooter– Here’s the next level of scooter for your most advanced scooter lover! 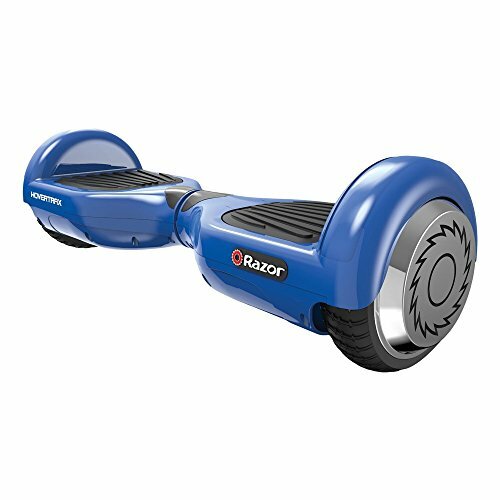 Razor Hovertrax Balancing Scooter– For the more advanced balancer. 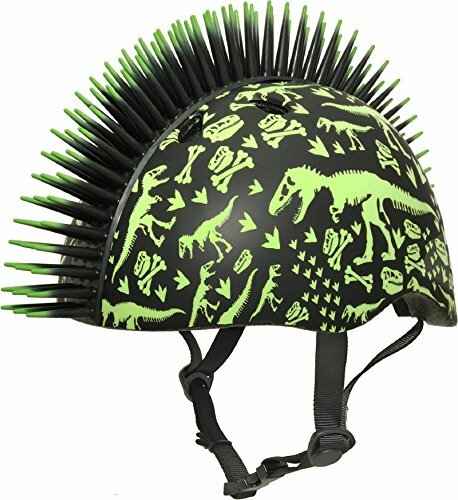 Great for tweens and teenagers! 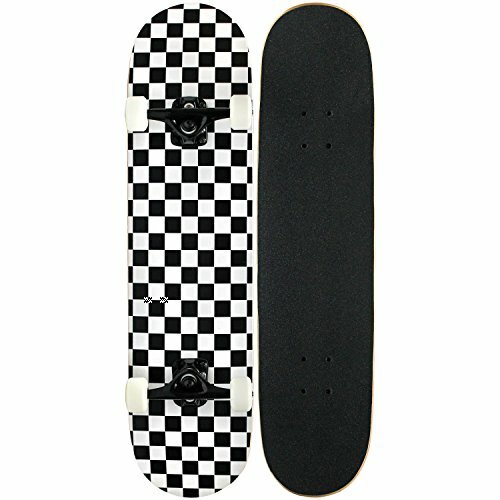 Skateboard– Another great way to practice balance and get moving. 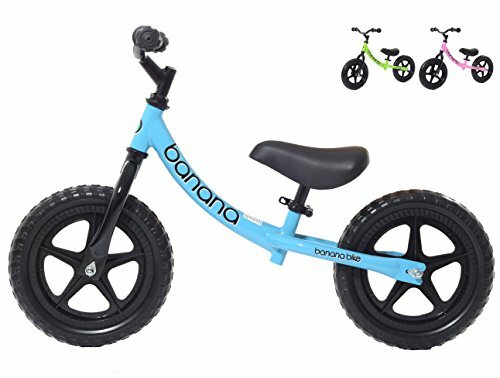 Balance Bike– Want to get your kids ready for bike riding? This is the best way to do it! 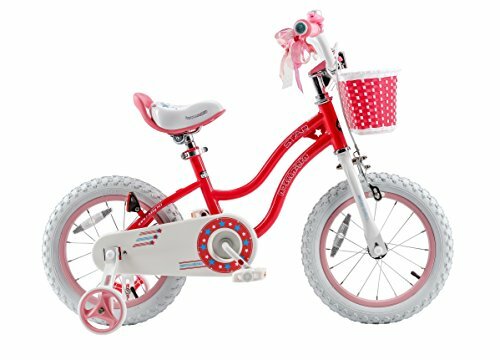 Bicycles– We started off small and moved our way up as they grew and got more confident on their bikes. 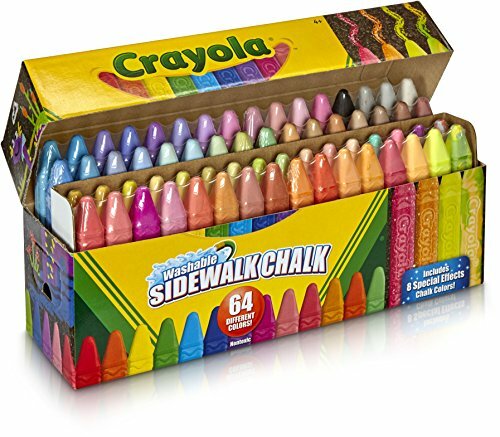 My only suggestion would be to let them pick the color out. 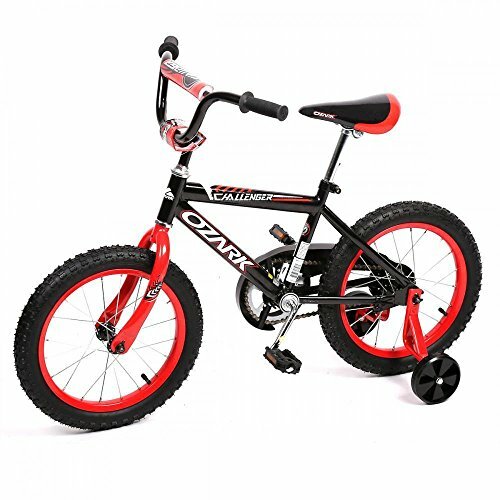 My son’s black bike grew cobwebs until he picked out a bike in his favorite color. Rollerblades and pads My son was obsessed with these rollerblades and taught himself how to skate one summer because he was so desperate to keep up with the older boys. 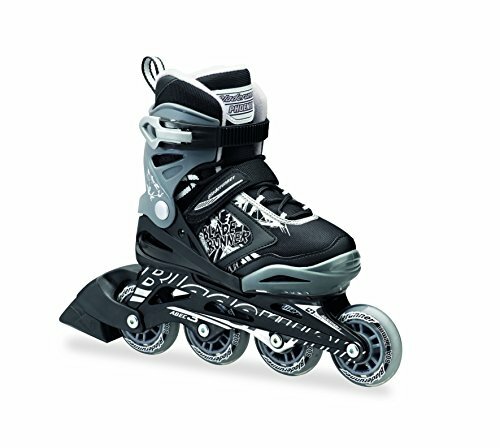 And these particular rollerblades are genius. They grow with your child! Purchasing one pair will last your child 4 shoe sizes! That’s four rollerblades for the price of one. 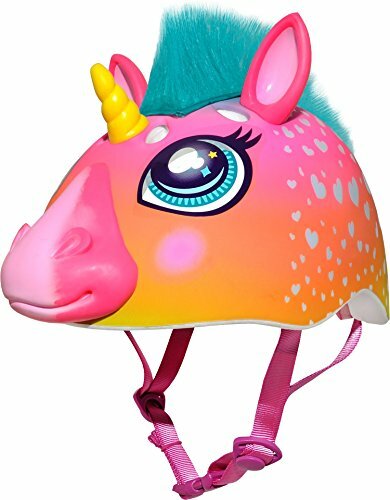 Really Cool Bike Helmets– Kids must have cool helmets if you want your kids to get on their wheels, rollerblades, pogo sticks and skateboards. 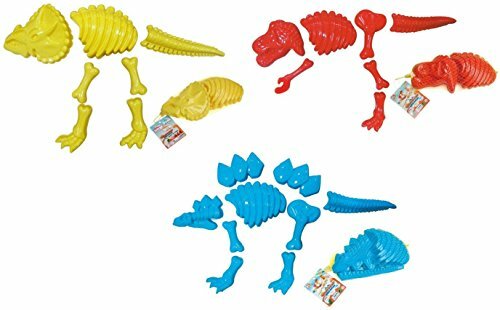 These are as cool as they come. Tunnel– Climbing through tunnels is always a favorite. 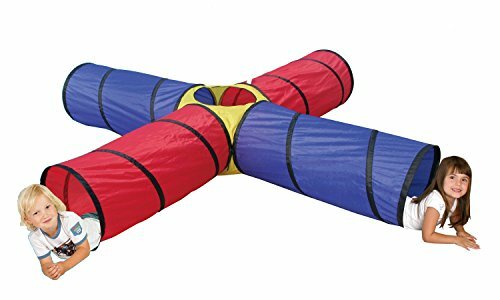 Now that my kids are older, they use it for obstacle courses and hide and seek. 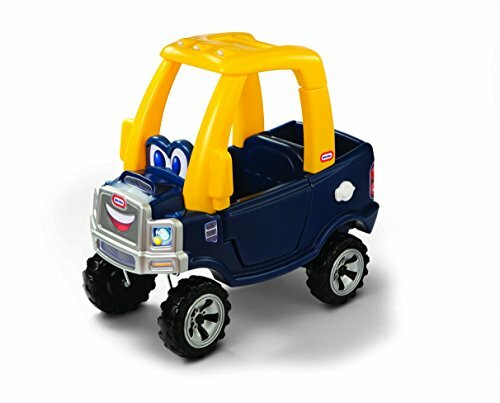 It’s also a great thing to pull inside to play with during bad weather. 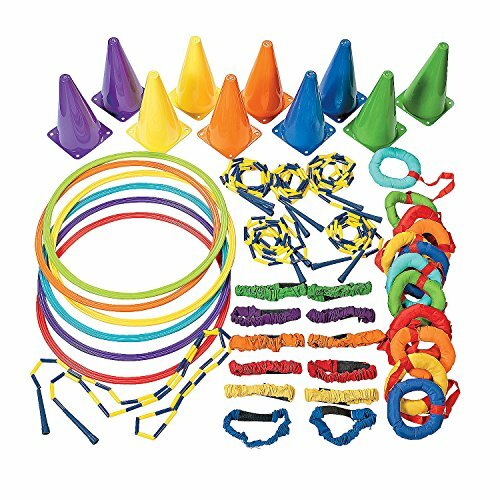 Obstacle Course Kit– We use to piece meal our obstacle courses together. This kit includes it all. Ninja Warrior Course– My kids would love this if only we had a place to put it! 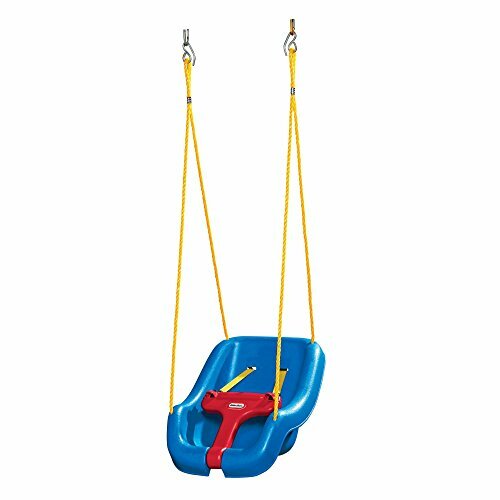 Bucket Swing– This is perfect for our youngest swingers…and a great way to keep little ones happy outside. 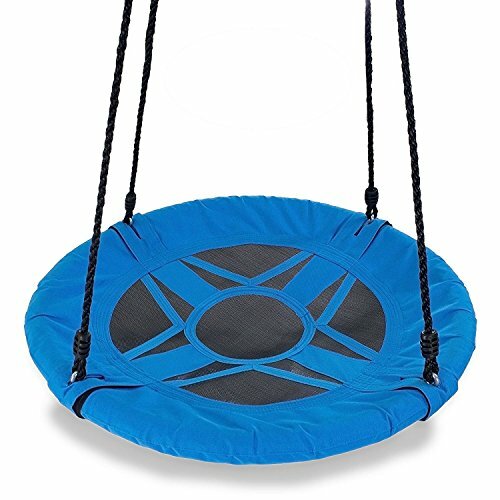 Circle Swing– My kids LOVE to swing on tire swings and get dizzy. But there’s only one park in our town that has one. 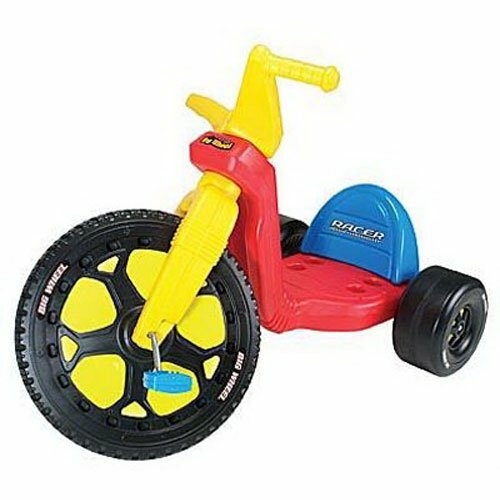 This is a great alternative to a tire! 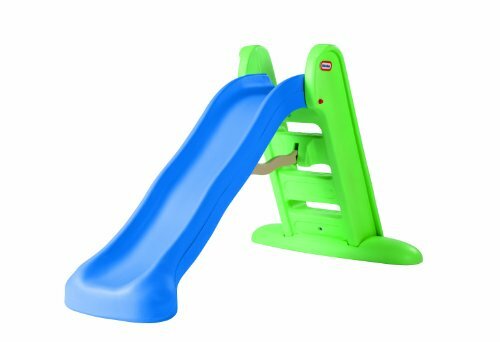 Little Tikes Slide– We got this slide as a hand me down when my eldest was one and we still have it in our backyard. 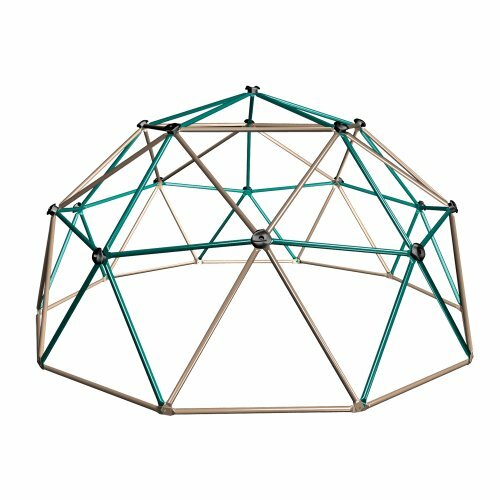 All three of my kids love sliding down this thing and rolling balls and cars down it. 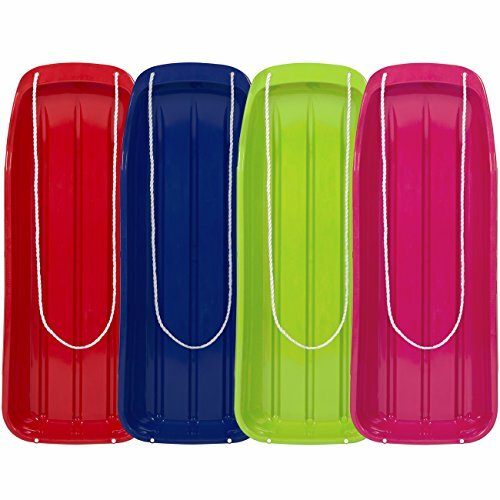 Now that they’re older, we use it for them to slide into their kiddie pools in the summer. 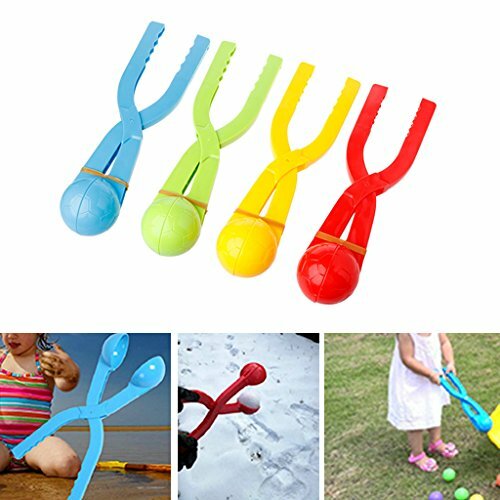 Have a kiddo who loves sports or needs some help with their hand-eye coordination? 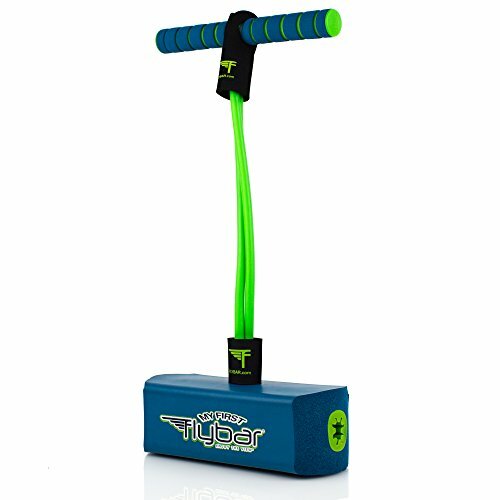 These sports gifts are perfect! 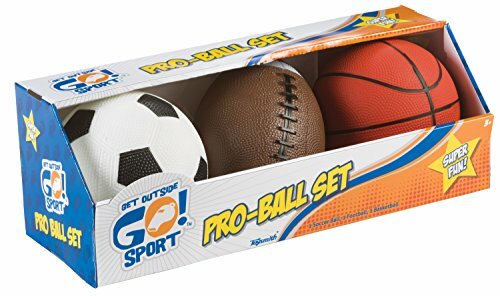 Outside Sports Pro-Ball Set– Need some fun balls to throw, kick, and shoot? 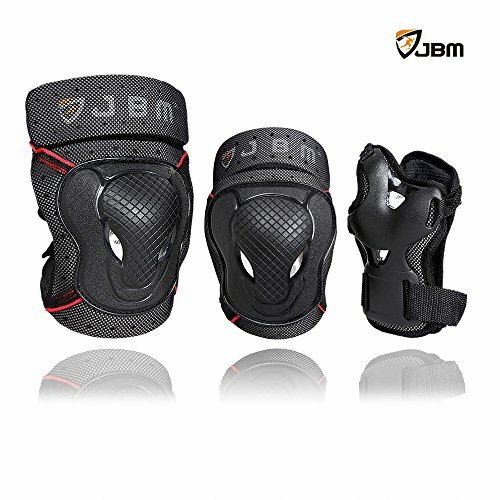 These are perfect for the youngest of athletes. Baseball Tee– Perfect for your youngest baseball players. Give them a whiffle ball, a tennis ball and a bat and let them practice their major league swing. 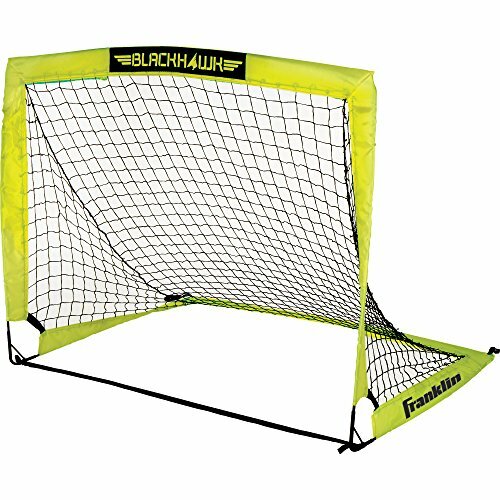 Soccer Net– My kids used this soccer net for kicking balls in the backyard and scoring goals playing street hockey with their friends in the front yard. Nerf Vortex Aero Howler Football My son was desperate to learn how to throw a football properly. This is a great starter football…plus it makes sounds as it sails through the air. 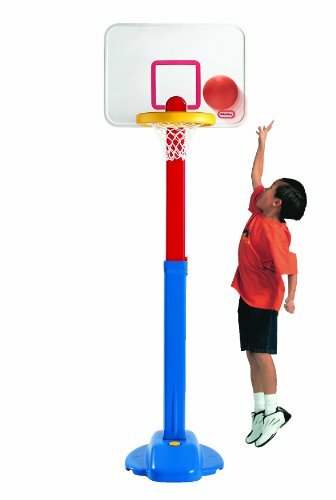 Little Tikes Basketball Hoop I am absolutely obsessed with any toy that grows with my kids. 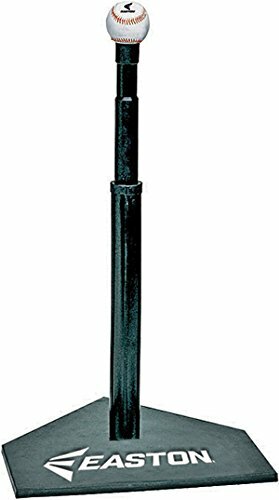 This hoop is adjustable for your shortest basketball players and then adjusts as they grow. 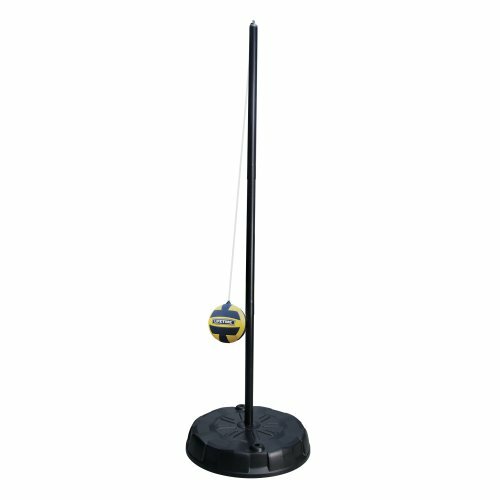 Tetherball Set– My kids absolutely love playing this game at school during recess so they got it one year as a group gift from their grandparents. All the neighborhood kids love coming over to challenge them. 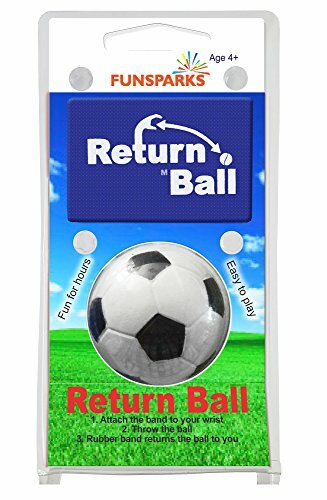 Return to Me Soccer Ball– One of the biggest complaints my kids give about playing outside is that no one will play with them. This solves that issue! 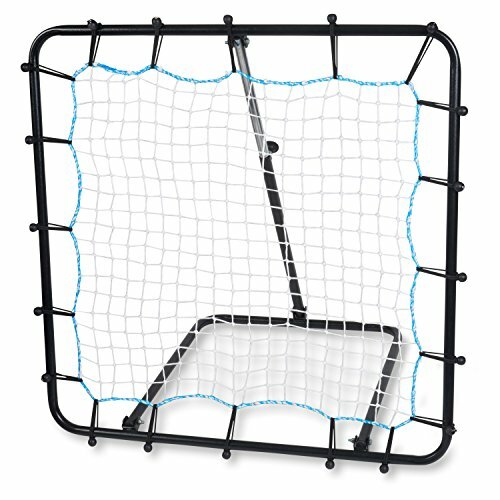 Bounce Net – Same with this one. My neighbor’s son loves baseball so much that he will out throw any kid in the neighborhood. He will stay out until dark if someone will just stay and play catch with him. Now, kids can play catch on their own. 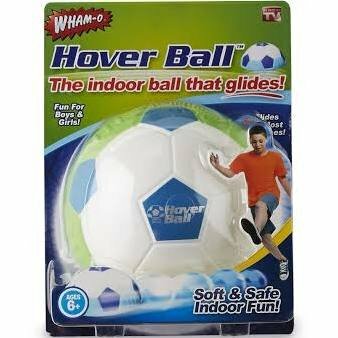 Hover Ball– If your kids are truly stuck indoors due to bad weather, this is a great way to keep them active inside. It’s seriously the only ball I’ll allow inside my home. 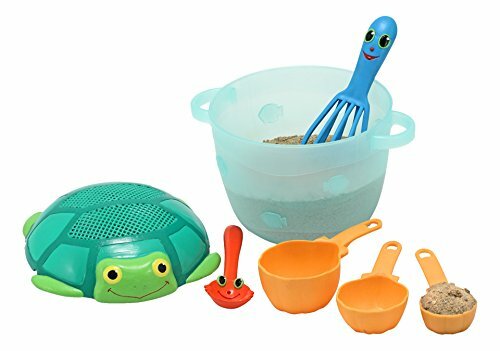 Sand Box and Toys– I have to be honest. 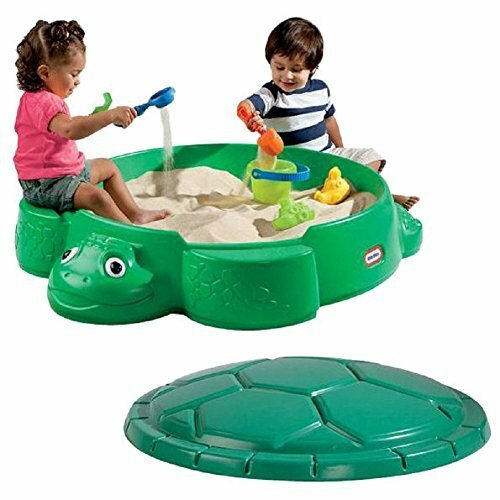 I was not excited when my kids got a sandbox as a gift. 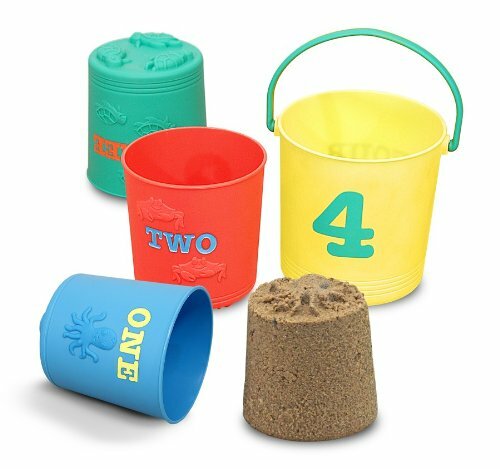 I pictured sand getting everywhere. And I can’t lie, sand did get everywhere. But it was worth it. The pouring and digging and building was all worth it. My kids ran out to that sandbox daily. 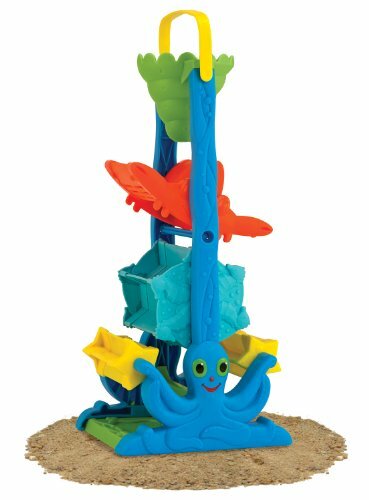 Water table and toys – This toy I was overjoyed to own. 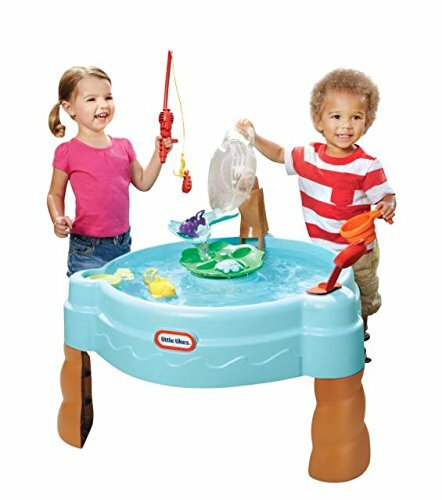 We played with our water table almost daily because we lived in Southern California when my kids were toddlers. 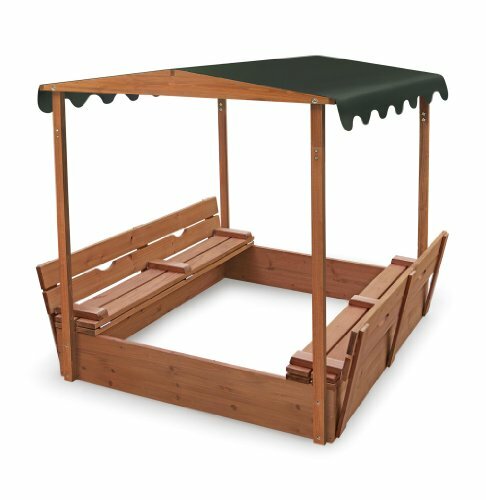 In the winter months, we bought sacks of pinto beans from Costco and turned our water table into a sensory table. 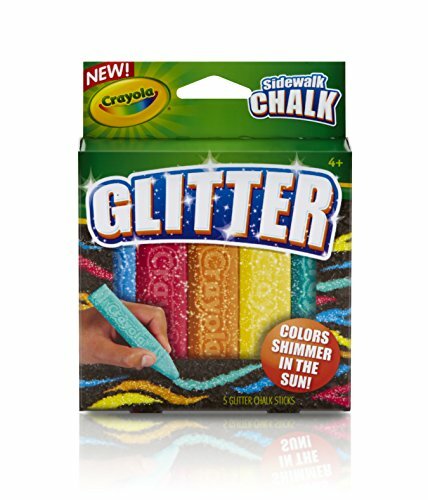 Sidewalk Chalk-Even on their crummy days, my girls will giggle drawing all over our driveway. They create pictures, write their names and just draw lines. 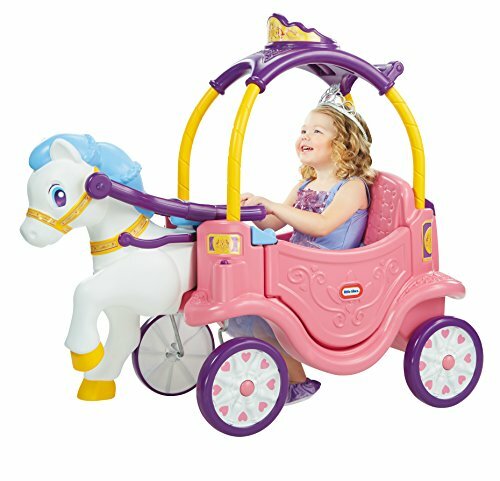 Bubble Machine– Seriously, my daughter was in LOVE with bubbles. We could always entice her to go be outside if we turned on this bubble machine. 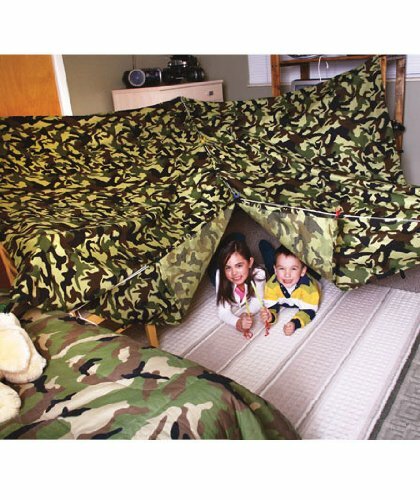 Fort Kit-My kids all love to build forts. They’ll build them under tables and with the couch cushions. 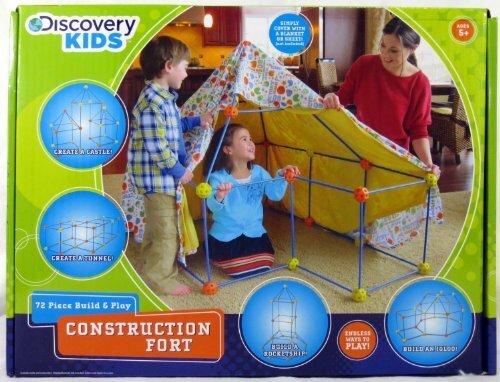 But once we found this kit, I sent them outside to build their forts. 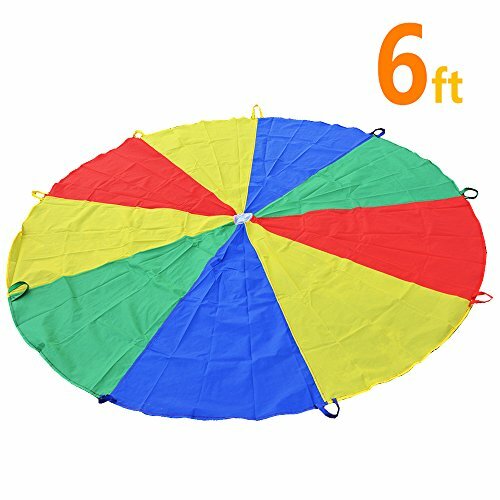 Mini Parachute– My eldest loved this parachute. We would swing her and swing her. She was a sucker for it. 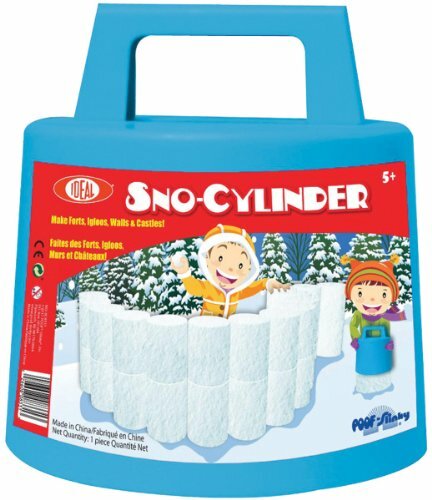 Sleds– My kids love to sled down any hill, but just this winter they practiced standing as they went down the hill to challenge themselves. 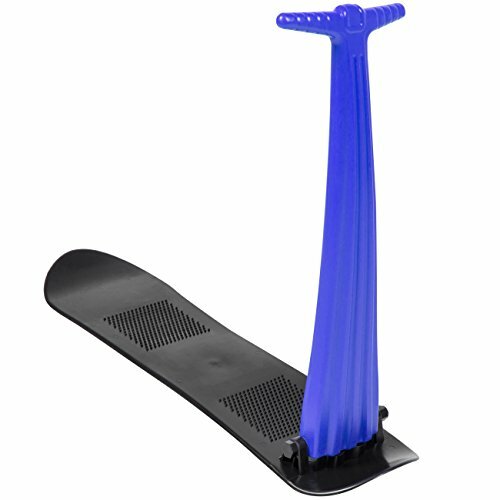 Standing Sled– If your kids love to sled and want to take it to the next level, try these standing sleds. It’s snowboarding with training wheels. 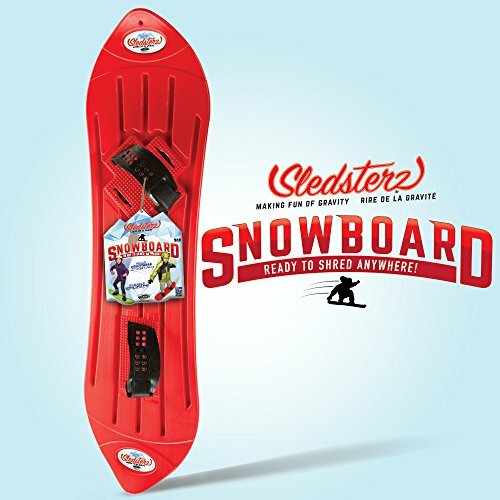 Snowboard– My son begged for this beginner snowboard and had a blast figuring out how to balance and still go down a hill. He fell more times than he road, but he loved it. 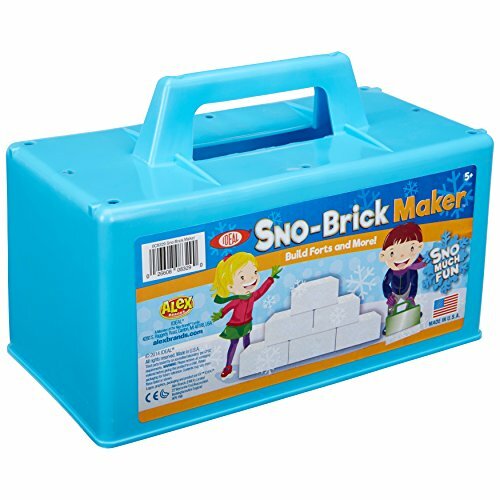 Snowball Kit, Igloo Molds, Fort Molds-Snowball making kits and fort making kids get my kids outside in the snow for hours. 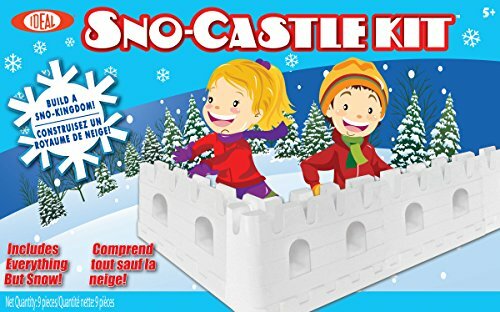 The igloo kit was my son’s absolute favorite. 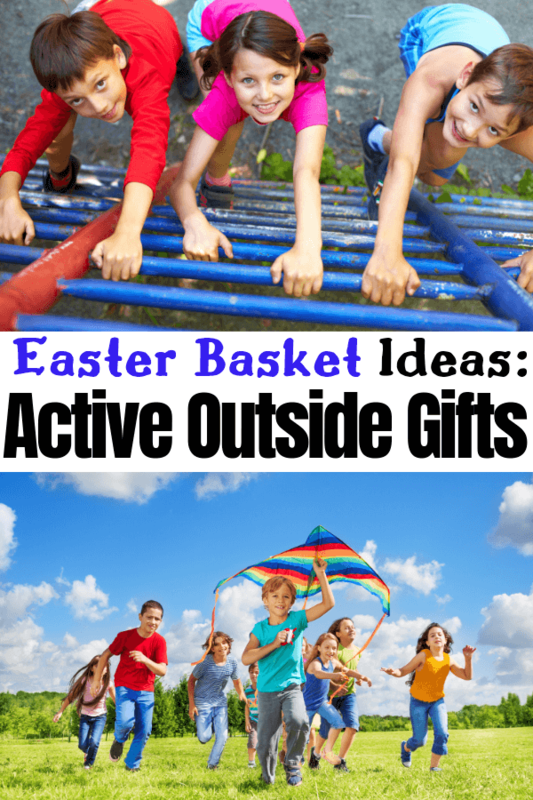 Whatever you choose from this list will get kids playing outside and more active. And that’s a great gift in and of itself. 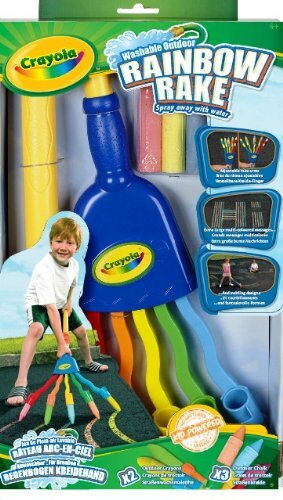 Looking for gifts to inspire kids to be more creative? 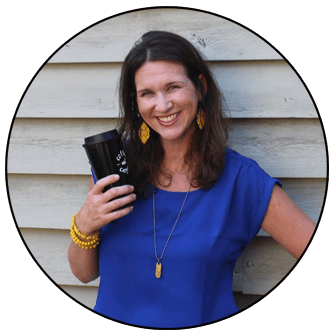 Here are over 50 awesome ideas! 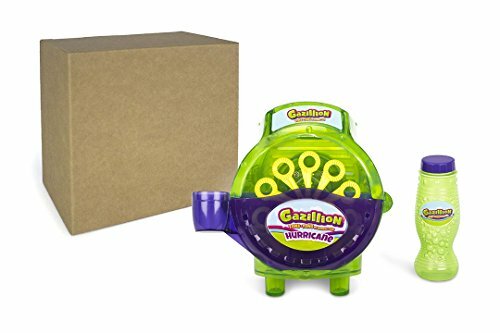 Looking for gifts to get kids more interested in science and STEM? 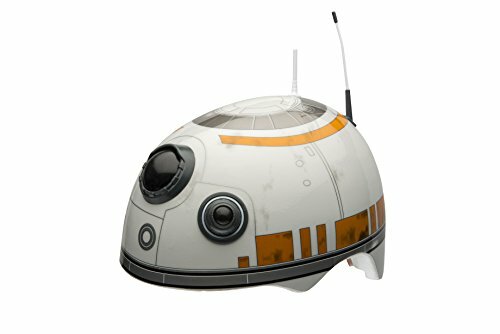 Here are over 50 cool ideas! 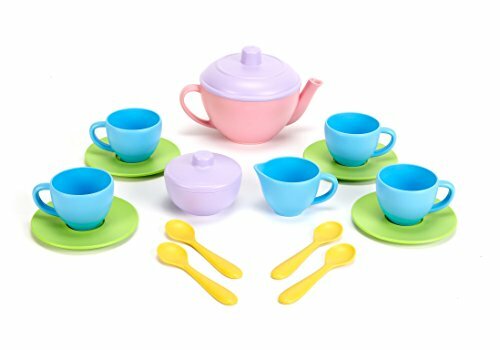 Looking for gifts to help kids learn their ABCs in a fun way? Here are 21 great ideas!